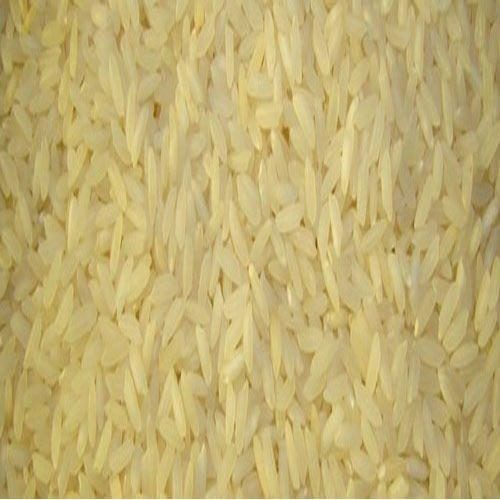 We are an unparalleled name in the domain, engaged in offering qualitative Parboiled Non Basmati GR 11 Rice. 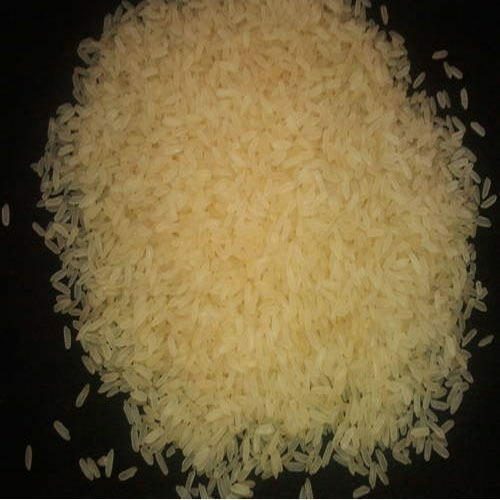 This parboiled rice is carefully processed & cleaned under the strict direction of our skilled personnel in order to satisfy the demands of precious clients. 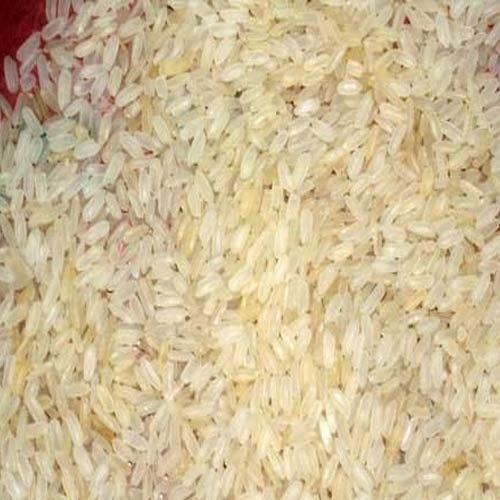 Offered parboiled rice is globally used to make variety of dishes such as biryani, fried rice, dosa and idli. 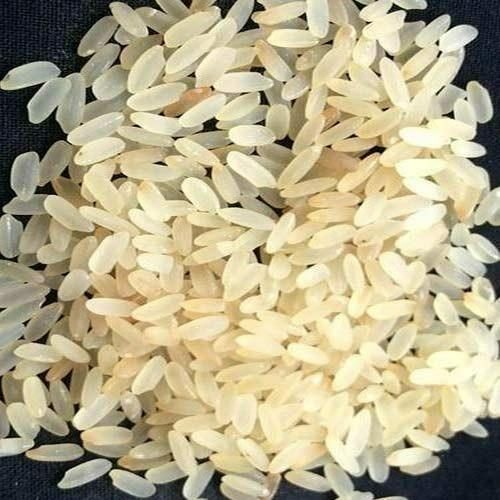 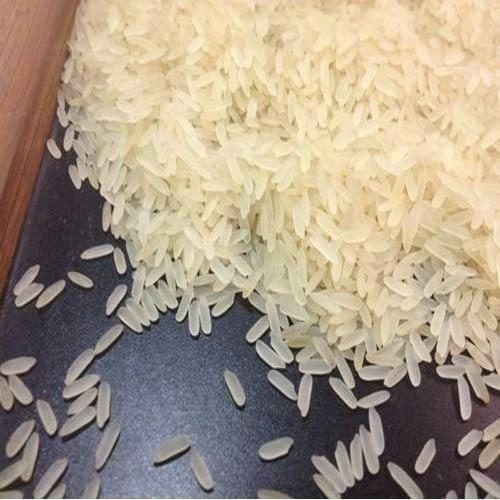 We are providing this parboiled rice in several quantities according to the exact needs of the clients.